The Willaura Healthcare Auxiliary has a new president, with Ruth Gellert taking over the position from Judy Paterson, who has stepped down after more than 10 years leading the Auxiliary. Ruth will be supported by Jan Laidlaw as secretary and Mandy Heard as treasurer, who are continuing in their roles. In the past year, the Willaura Auxiliary has donated $36,720 to the Willaura Healthcare campus. This has included a $20,000 contribution towards the refurbishment of Parkland House Hostel living and kitchen areas. 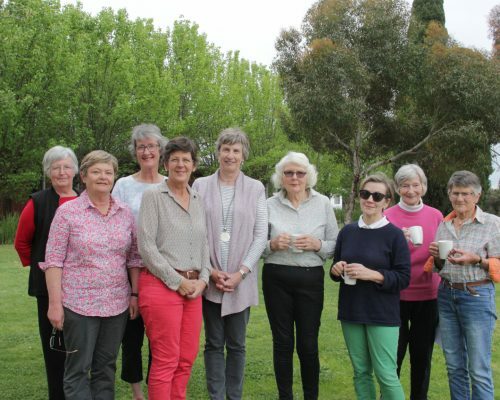 Fundraising events have included the Willaura Healthcare Outdoor Market, catering for ram and bull sales, morning tea catering for the Grampians ‘Ride to Remember’, and a sale of excess hospital items at a car boot sale. In addition, Auxiliary members have financially assisted residents on outings and activities and provide afternoon tea to the residents in the hostel. “It has been a pleasure and rewarding as president of our Auxiliary for these past few years,” Judy said. 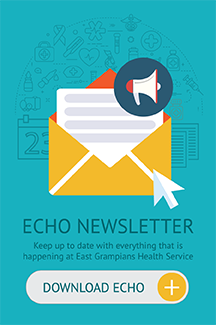 Judy thanked Jan and Mandy for their assistance and keeping the Auxiliary running smoothly and said the Auxiliary had also enjoyed taking part in other activities and attending other EGHS auxiliary functions to help them out. “It is especially pleasing to see some improvements in Parkland House for the residents,” Judy said.